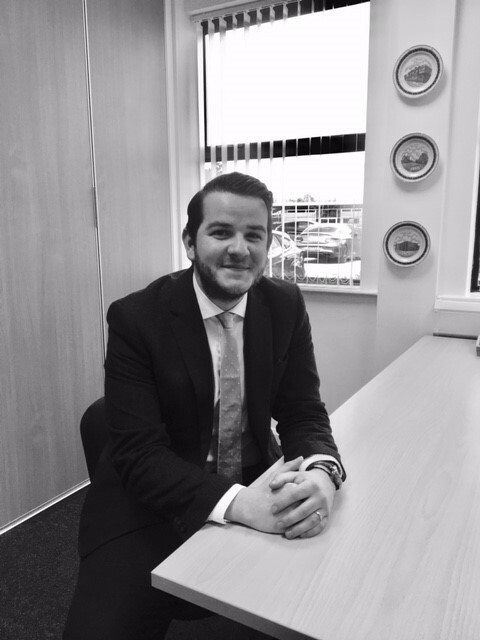 Rhys has been a member of the Cambrian Team since 2017 and has achieved the certificate in Mortgage Advice. Rhys deals with the mortgage and protection needs of his clients and is currently working towards the Diploma in Financial Planning. Outside of work Rhys is a supporter of Manchester United and enjoys attending music concerts. Rhys is also an avid reader and particularly enjoys Modern Classics. Rhys lives in Chester with his wife, Laura.